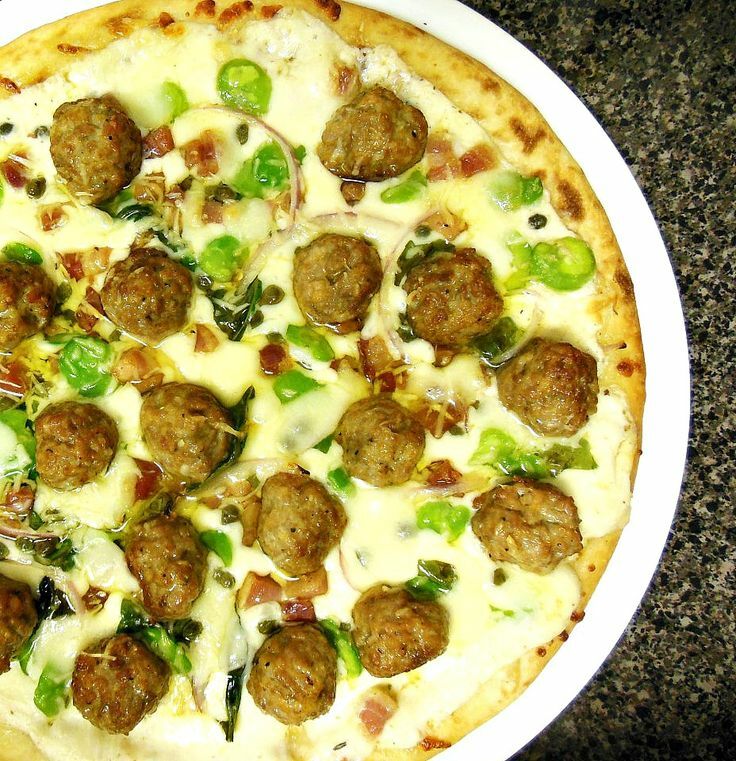 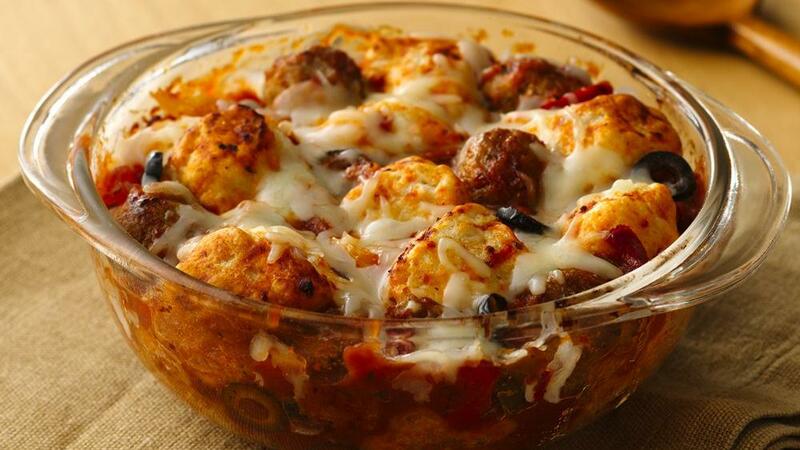 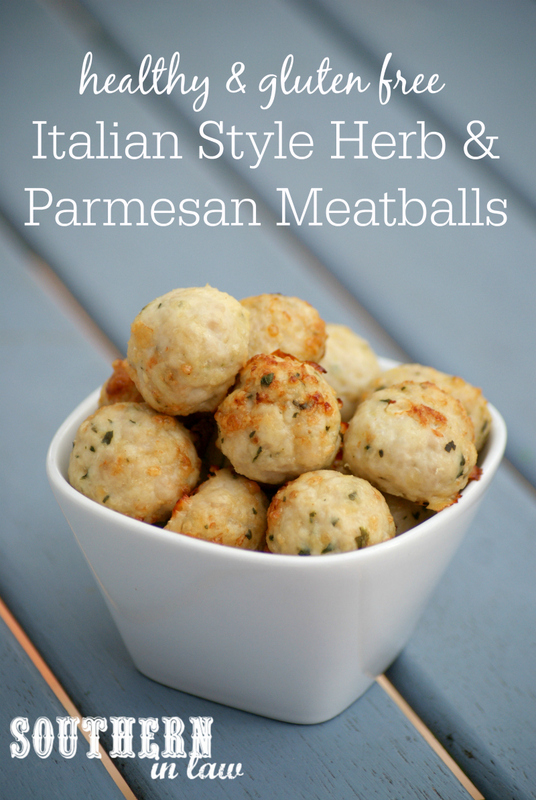 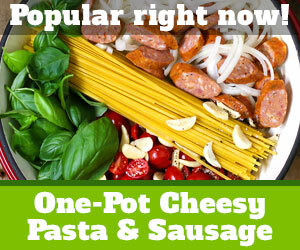 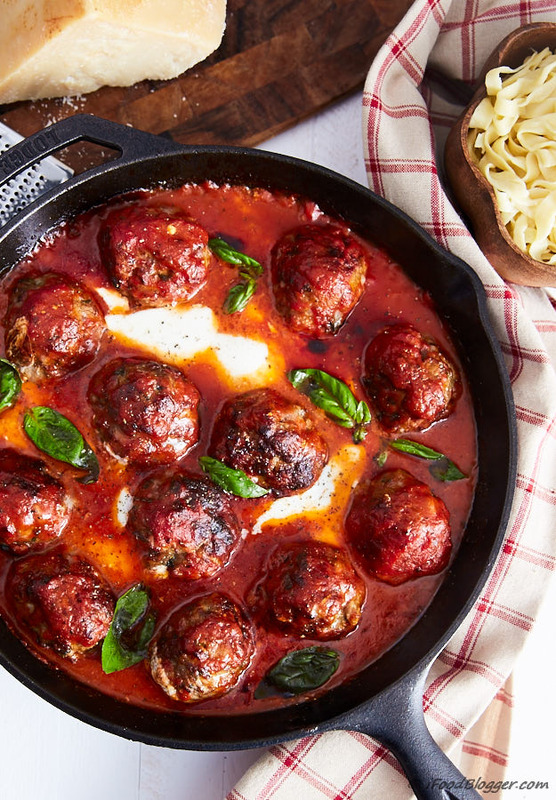 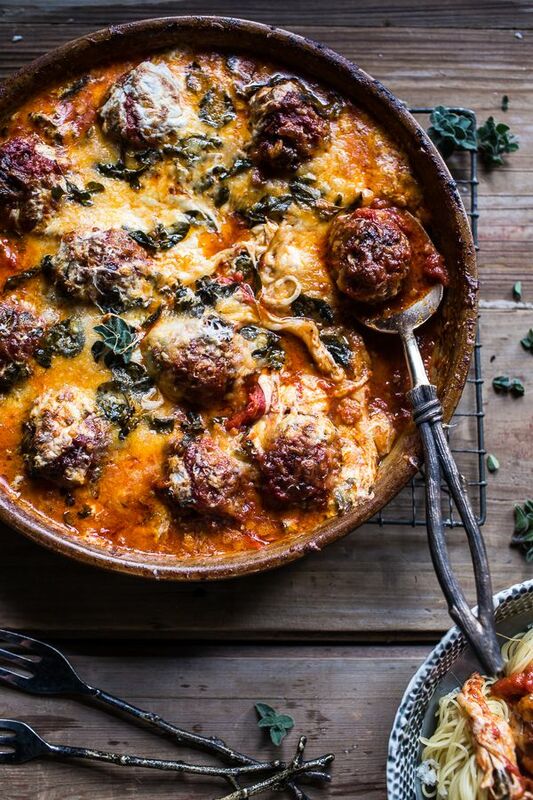 Our family's favorite meatballs are loaded with fresh herbs and cheese. 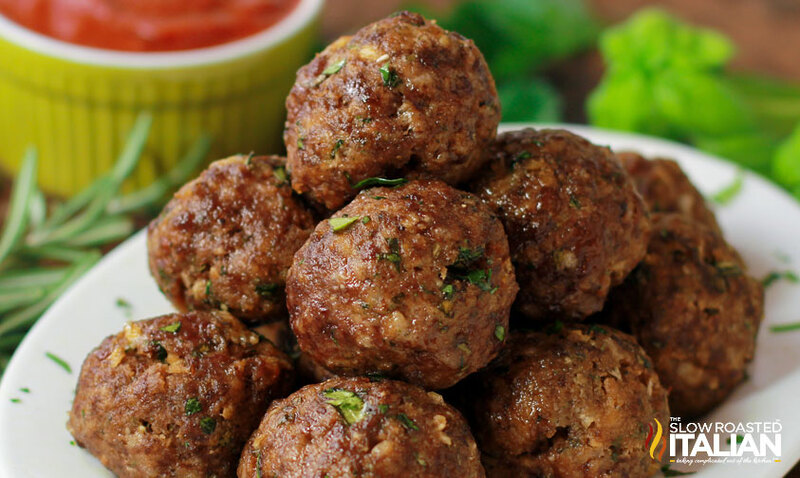 They are bursting with flavor. 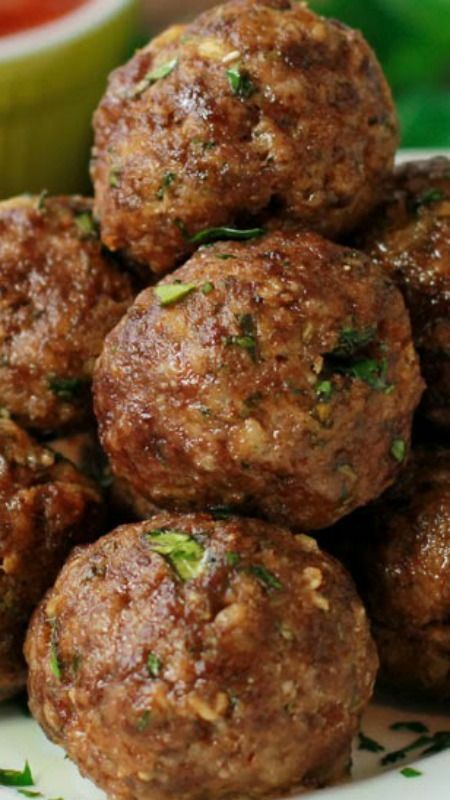 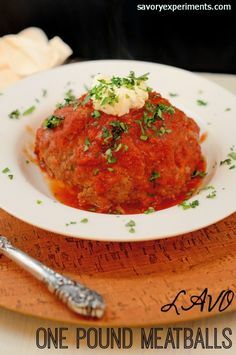 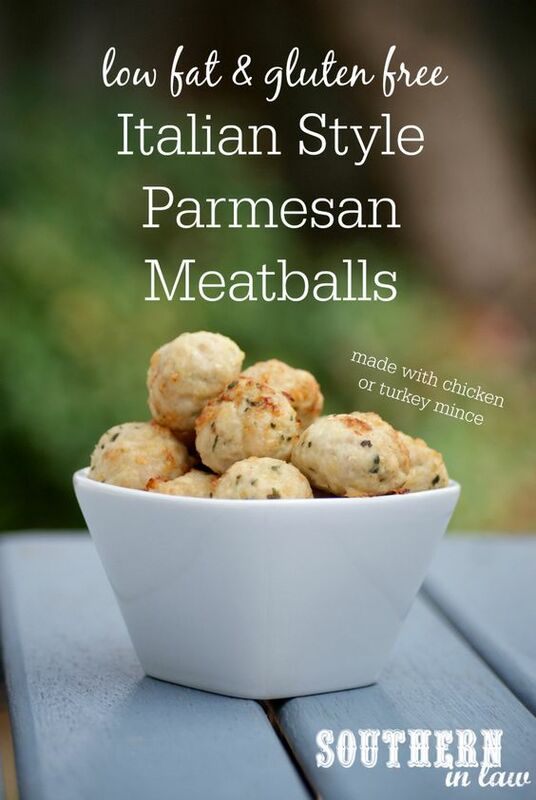 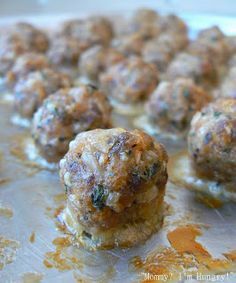 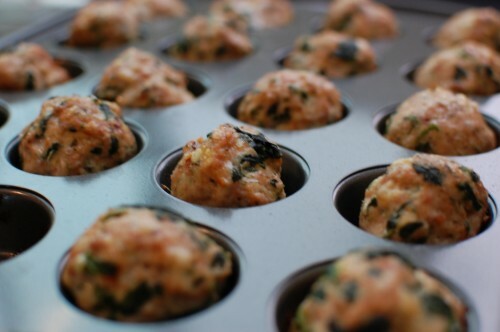 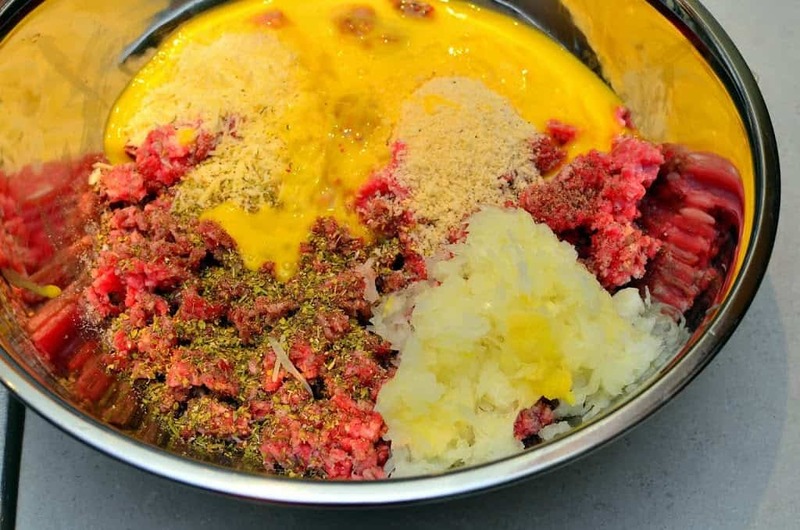 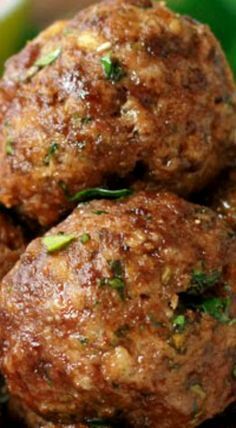 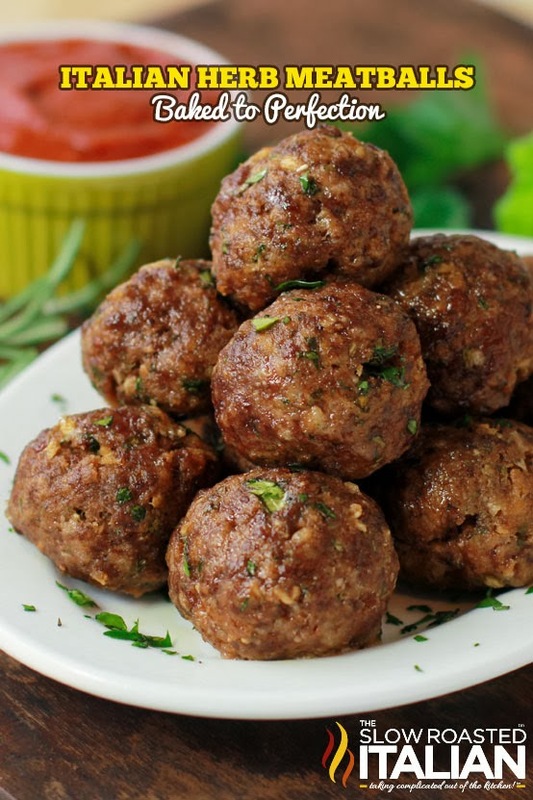 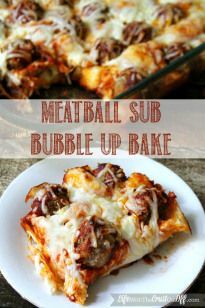 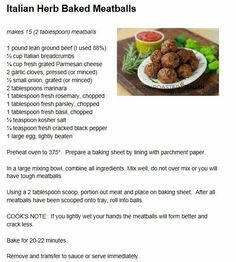 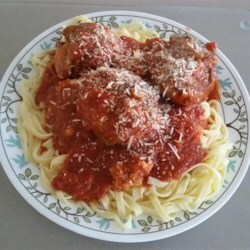 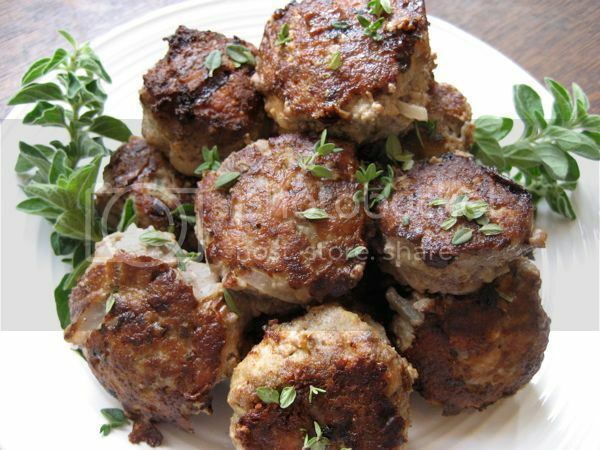 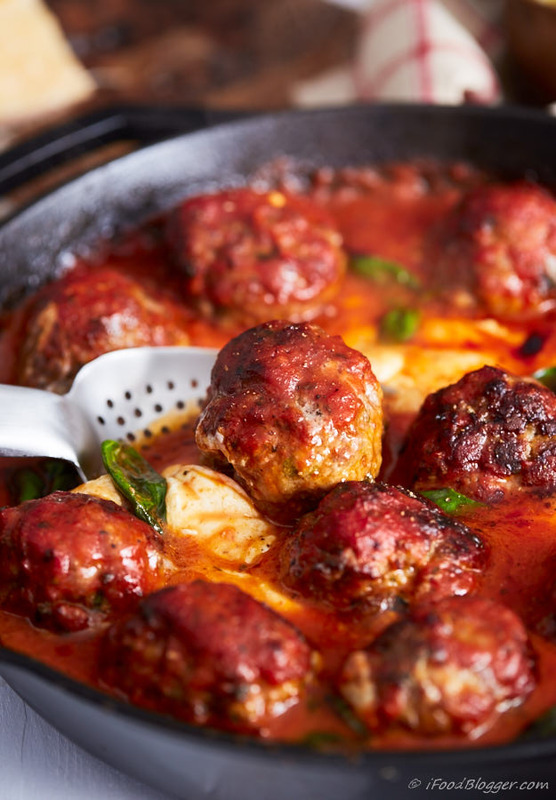 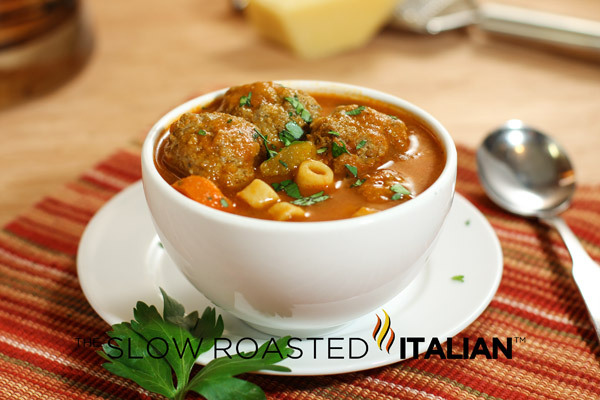 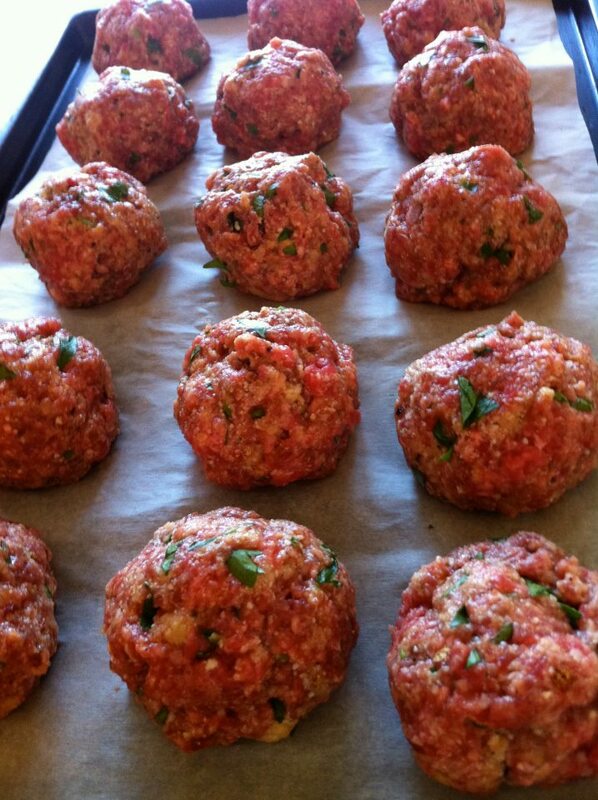 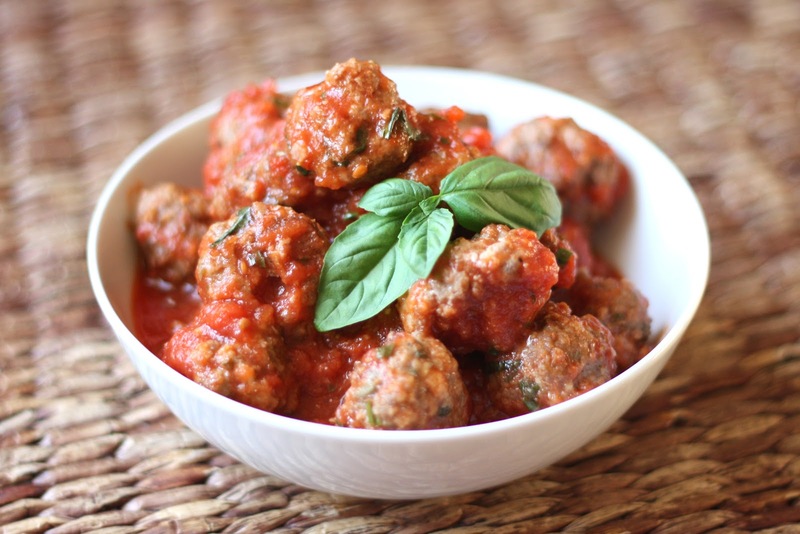 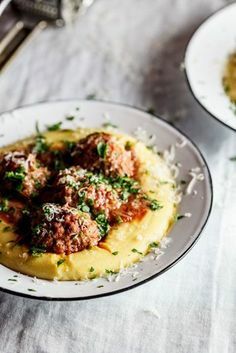 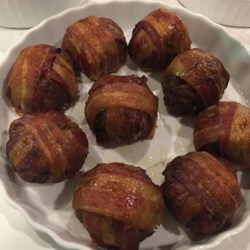 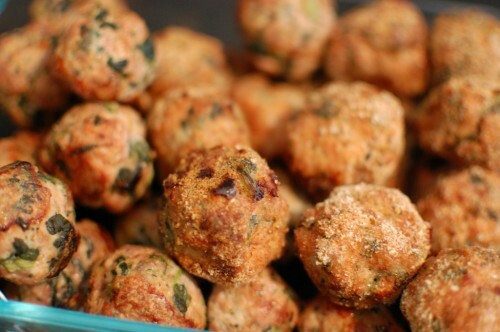 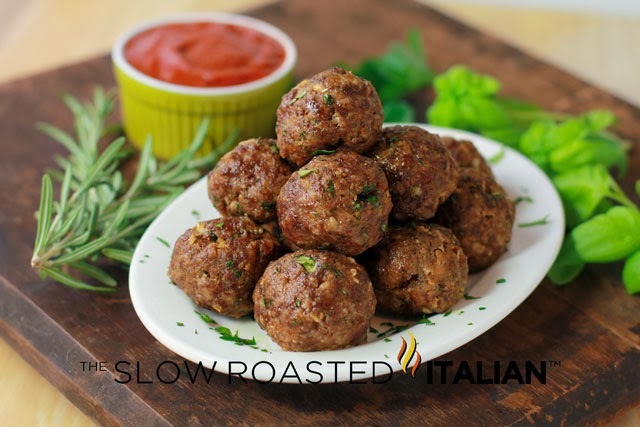 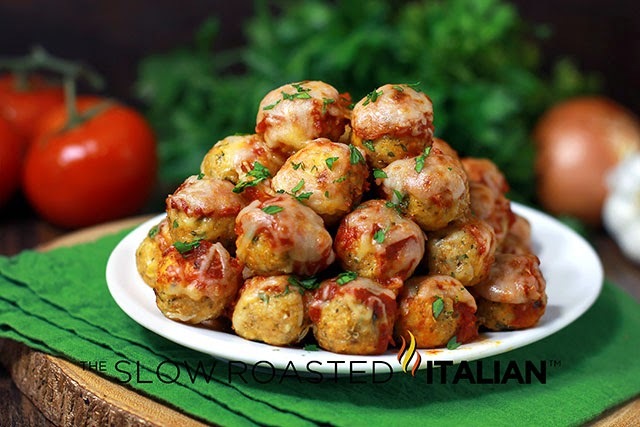 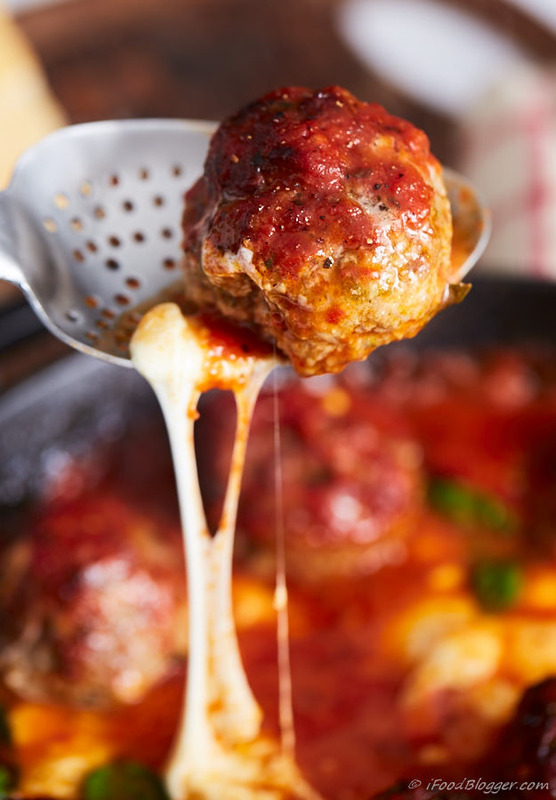 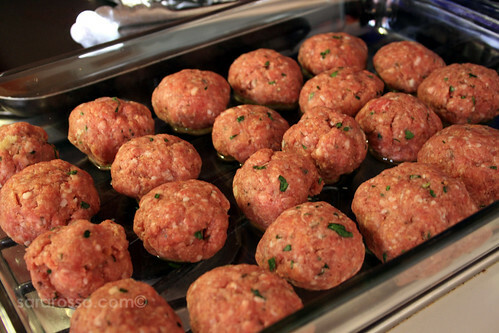 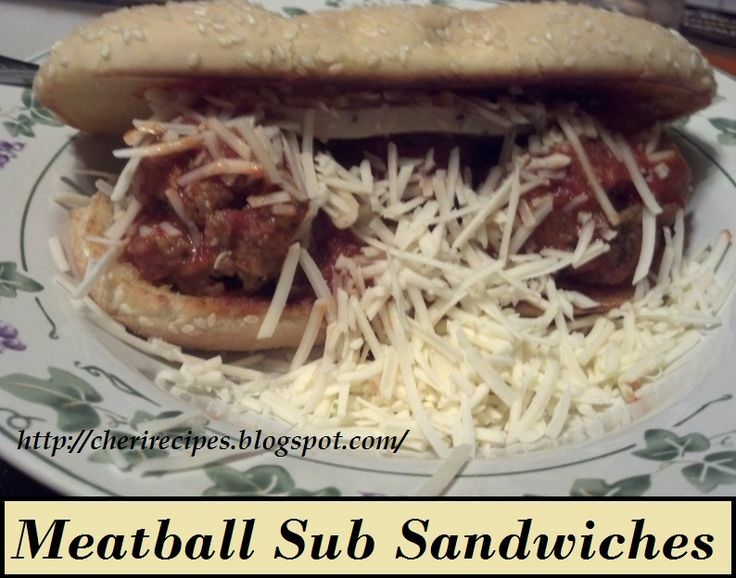 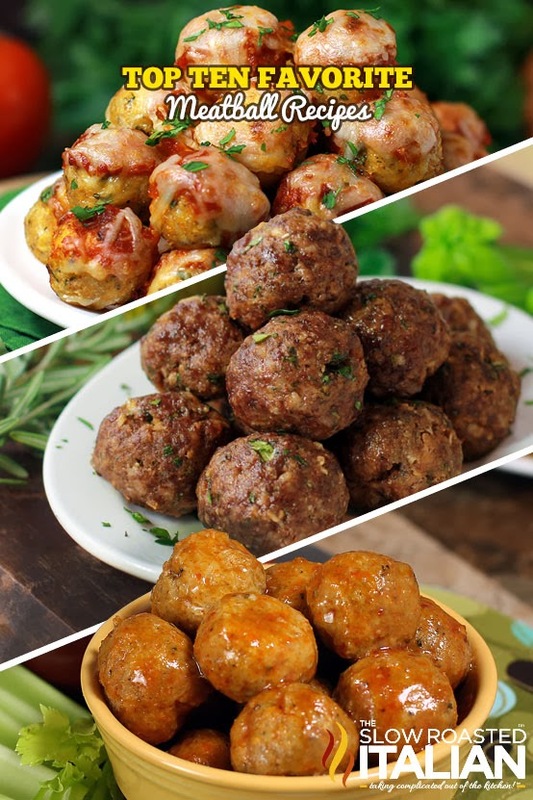 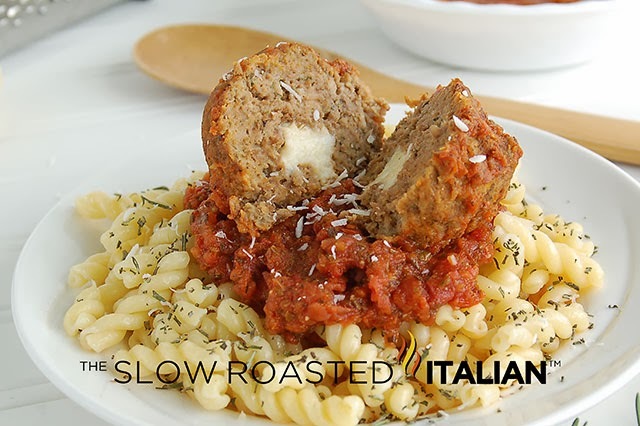 Simple recipe, magnificent meatballs!